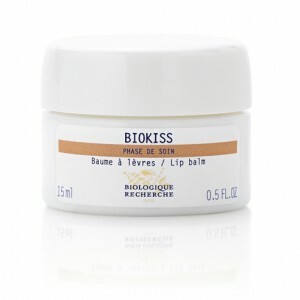 Recommended for dehydrated, rough and chapped lips. Lipid reconditioning agents: White Beeswax, Sunflower, Jojoba and Mimosa Plant- based Complex. Repairing agents: Shea Butter, Lanolin. Regenerating agents: Raspberry Seed Oil Extract.